Location: 81 KM North of La Ronge. The reserve area of Stanley Mission is quite small and densely populated for the most part, resulting in most of the culturally significant areas being outside of the community. Cultural areas identified in the surrounding area include: important fishing areas, spiritual places and significant historical sites. 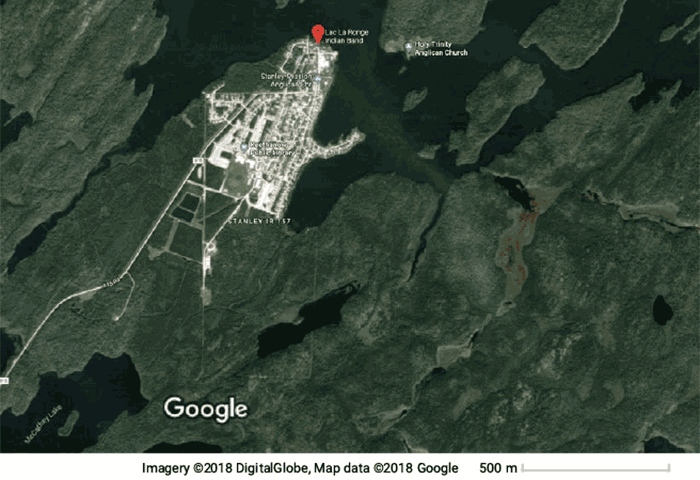 The island to the northeast of Stanley Mission has considerable cultural significance as a historical gathering place for the Amachewespimawin people due to its location on the Churchill River. The area is a Provincial and National Historic Site and home to the Holy Trinity Anglican Church built in 1860, which is the oldest building in Saskatchewan. These areas identified should be respected and preserved as the community develops in the future. In addition to the lands identified as culturally significant within Stanley Mission, Lac La Ronge Indian Band (LLRIB) has identified their traditional land use boundary as stretching from Big Sandy Lake in the South, to Foster Lake in the North, putting much of central Saskatchewan within their traditional territory. The Band has identified the location and significance of this territory, and has developed goals for these lands in its LLRIB Band Policy on Traditional and Contemporary Land Use. Hunting, fishing, trapping and foraging are important activities to many community members. They are important to the traditions and culture of Stanley Mission and provide opportunities for economic ventures, recreation and greater self-sufficiency. This map highlights areas that are important to these activities, including important wildlife habitat, and fishing grounds. 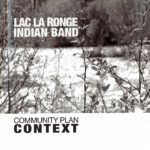 Much of the significant vegetation and wildlife exists beyond the reserve boundary within the traditional territory of Lac La Ronge Indian Band.